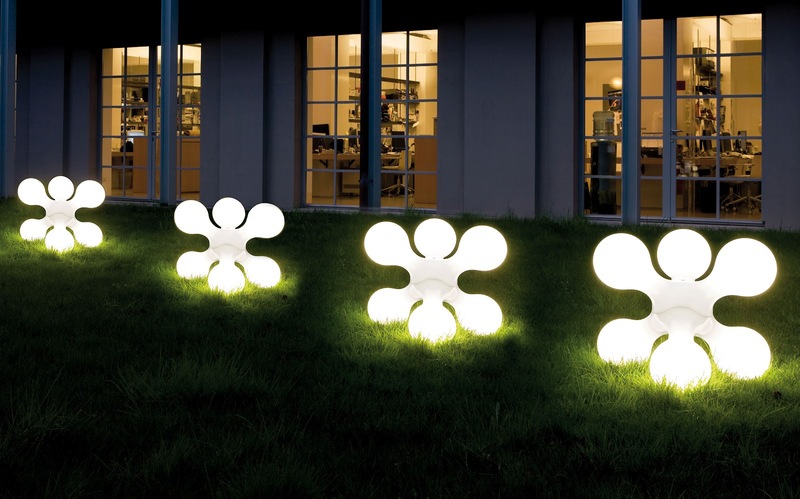 Enhance your outdoor living experience with the beautiful Atomium outdoor lights by Kundalini. Simple but functional, this modern outdoor lamps can create a sophisticated and elegant look in your patio, terrace, front or backyard garden. Atomium was designed by the German Designers Hopf and Wortmann for Kundalini in Italy. 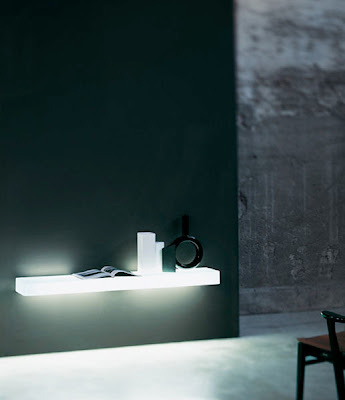 Hopf and Wortmann, a German based design company, shows what the future holds in lighting. 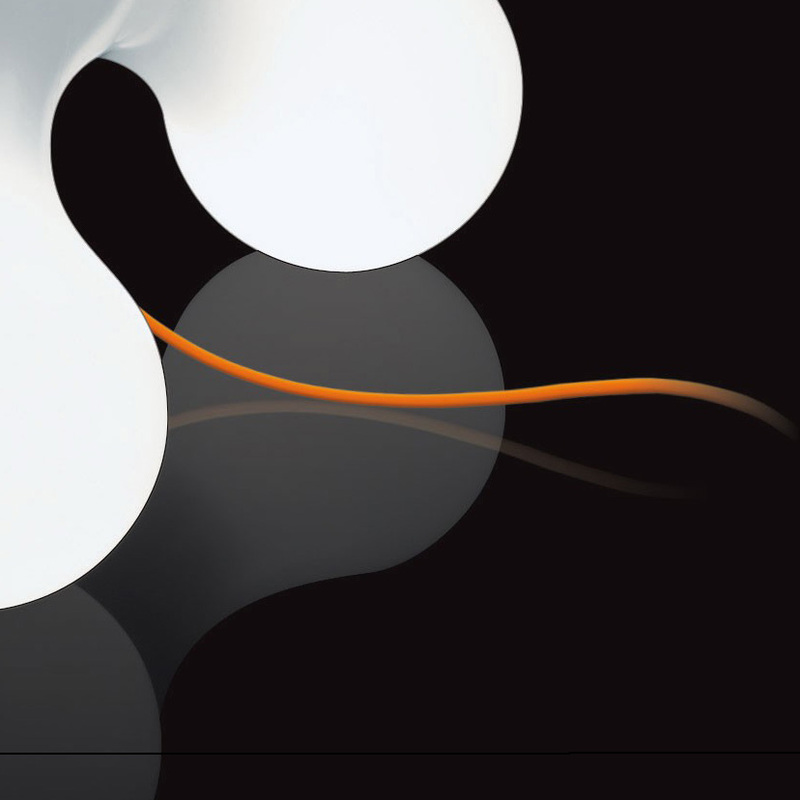 These outdoor lamps are composed by a molecular structure of rotational-molded polyethylene illuminated from within by a total of six light sources fixed on steel coil springs. 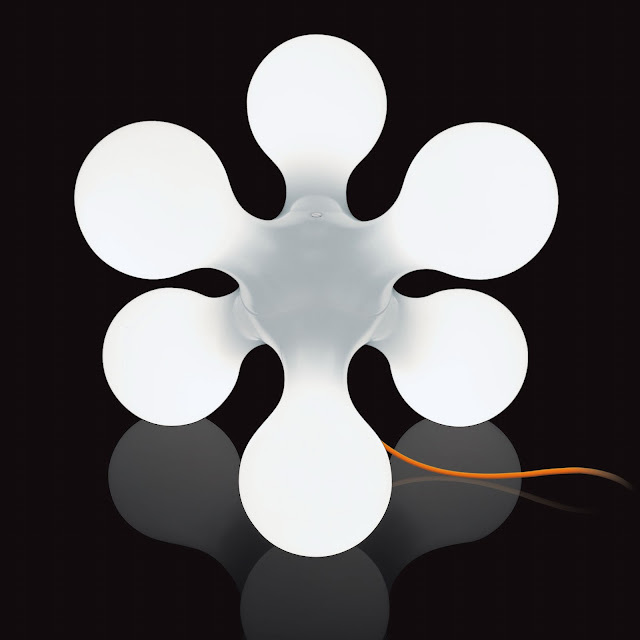 This lamp was designed for both multi-directional and ambient illumination. 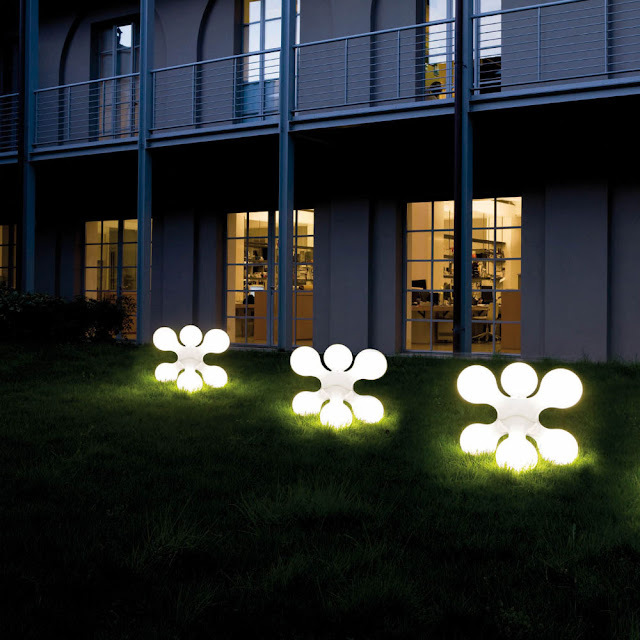 The Atomium outdoor lamp is a tribute to the famous 'Atomium' structure designed for Brussels Expo 58. For those seeking a one of a kind and show-stopping light for the outdoors, the Kundalini Atomium Lamp is the perfect choice. 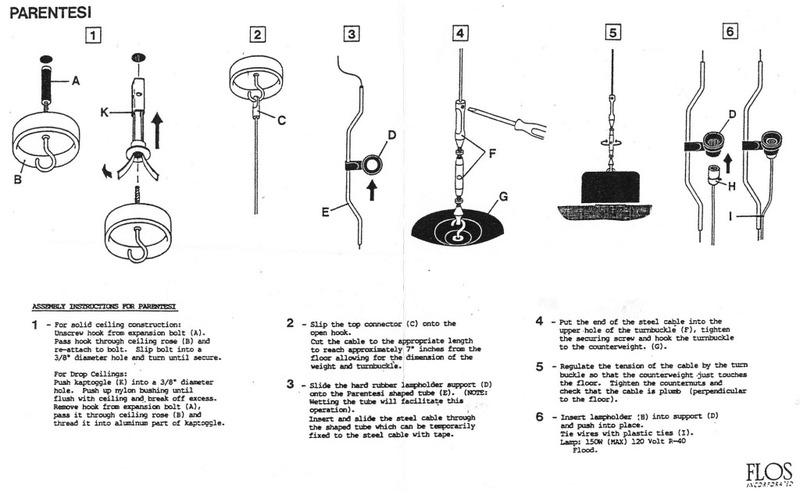 Outdoor lamp with rotational-moulded polyethylene diffuser and inner structure with 6 light sources fixed on steel coil springs. Self-clinching supply cable with inserted steel wire. You can use either incandescent or fluorescent light bulbs in this outdoor lamp. 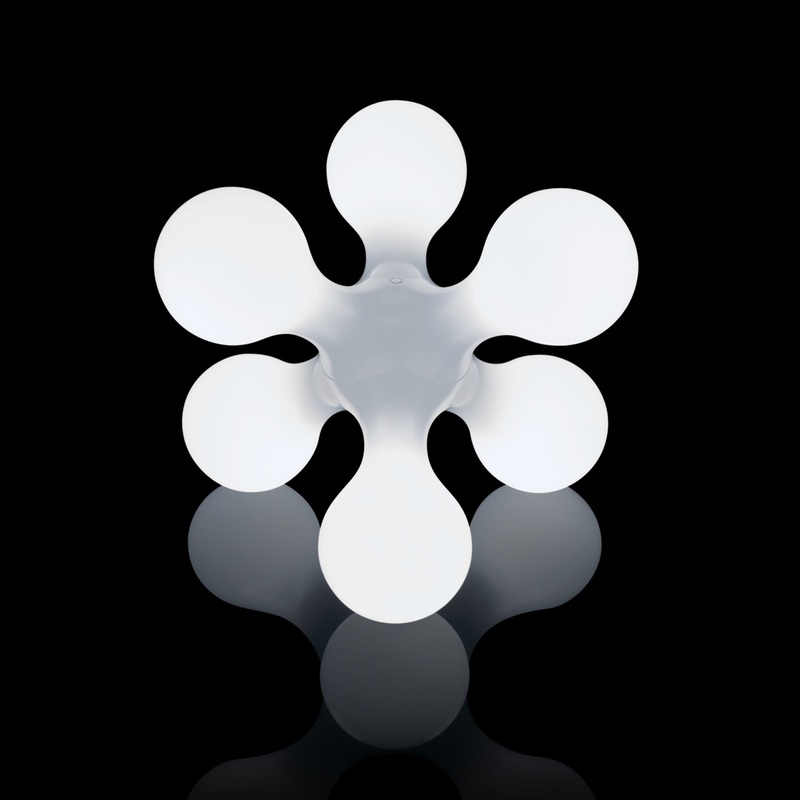 Stardust offers the Kundalini Atomium Outdoor Lamp by Hopf and Wortmann at guaranteed low pricing and free shipping. Our knowledgeable Kundalini lighting experts will be pleased to assist you with any questions you may have about the Kundalini Atomium Outdoor Lamp. The Kundalini Atomium Outdoor Lamp is part of the Kundalini modern lighting collection which includes Italian designed contemporary modern floor lamps, table lamps, pendant lamps, light fixtures and wall sconces. 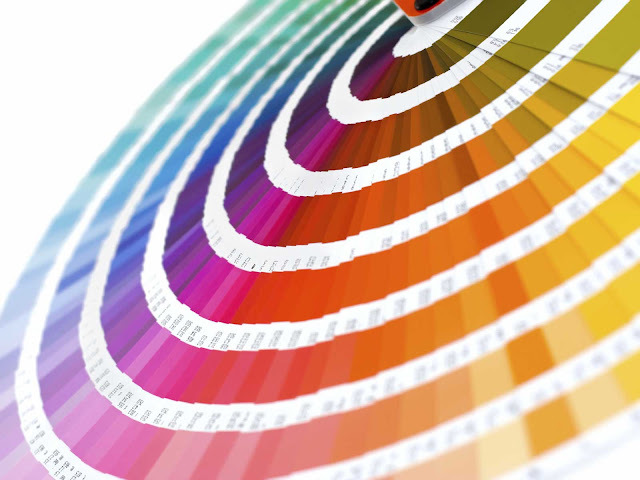 Every Kundalini lamp is made in Italy.